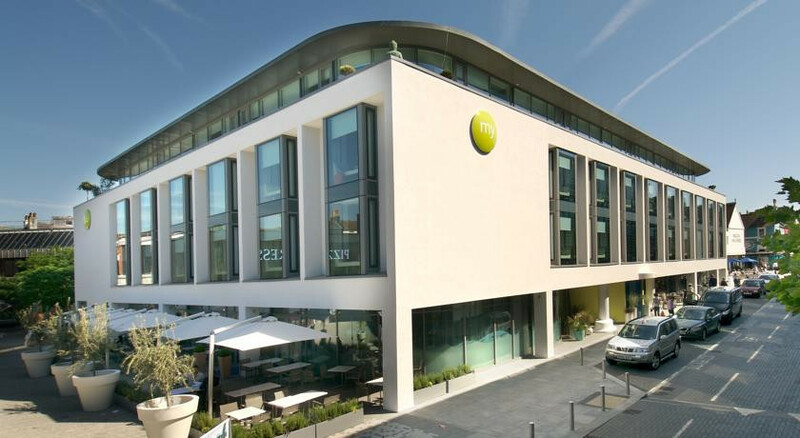 Ultra hip hotel in the trendy North Laine area mixes the ancient principles of Feng Shui with cutting edge modern design. 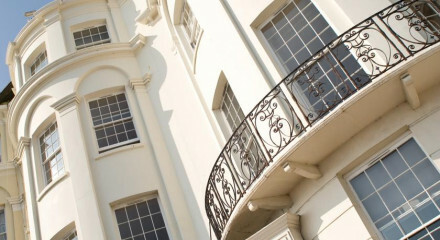 Ideal for culture vultures, the hotel is walking distance to Brighton Museum and Art Gallery. The hotel bar Merkaba is popular with the local cool kids, join them for a signature cocktail. 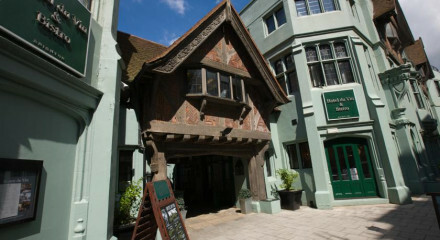 A host of evening venues right on the doorstep from pubs to clubs and everything inbetween. A ten minute walk brings you to Brighton beach, perfect for an evening stroll to the famed pier. 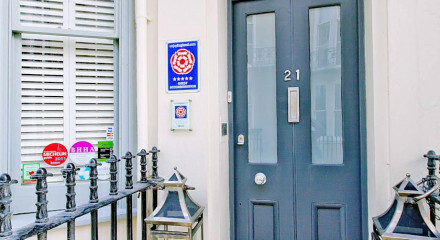 Check out all hip young Brighton has to offer with plenty of chic boutiques and designer stores nearby. Close to both Brighton Pavilion and The Dome, two of the towns main sights. "Brightly furnished rooms designed along Feng Shui lines attract a youthful clientele, and myhotel’s buzzy Merkaba cocktail bar is equally popular with locals."